Earn points to save big bucks! We wanted to show our corporate guests how much we value your loyalty, which is why we created a program that helps you save for every dollar you spend with us. An automatic $250 gets placed into your account when you sign up. If you attend a breakfast series and book an exclusive venue with us, your reward doubles to $500. 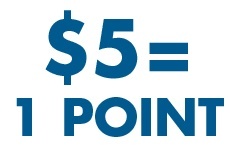 Earn 1 point for every $5 you spend on food & beverages. Points accumulate fast! 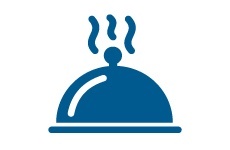 Redeem your points and use them toward your next catered event. Points don’t expire, and they stay in the account until they are all used. If this seems straightforward, that’s because it is. 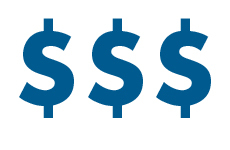 Our Corporate Rewards Program was designed around a stress-free signup and easy earnings. Sign up for this rewards program and start earning points now! Ready to talk about your corporate event? Email or call us at 262.725.0147 to talk about all your details.